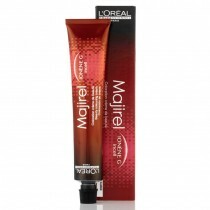 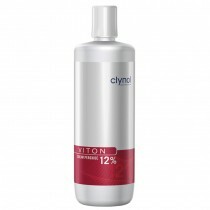 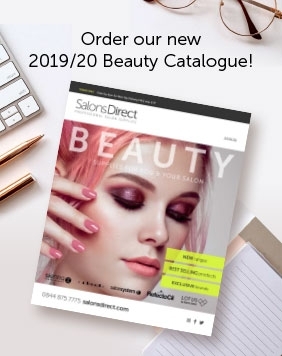 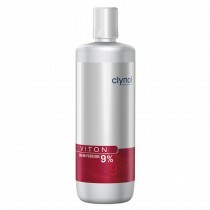 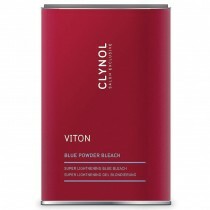 Clynol hair products are a firm favourite for creative stylists, and at Salons Direct you can shop a range of vivid colours, styling sprays and powder bleaches. 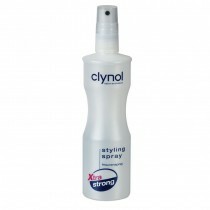 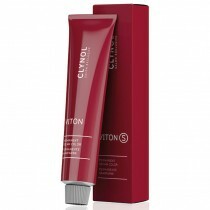 At their heart, our collection nourishes and conditions hair: Clynol bleach gives strong lightening effects, whereas Clynol hair colour delivers an oil-enriched intensity to any style. 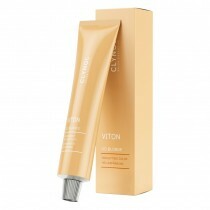 The transparent formulas actually show you what’s happening in real time too. Comprising a host of distinctive formulas, you can’t go wrong with Clynol - so browse online now to take advantage of our competitive prices and FREE delivery!